VICTORIA – The SEYCHELLES Coast Guard has arrested TWO fishing vessels carrying SRI LANKAN flags for alleged marine poaching. 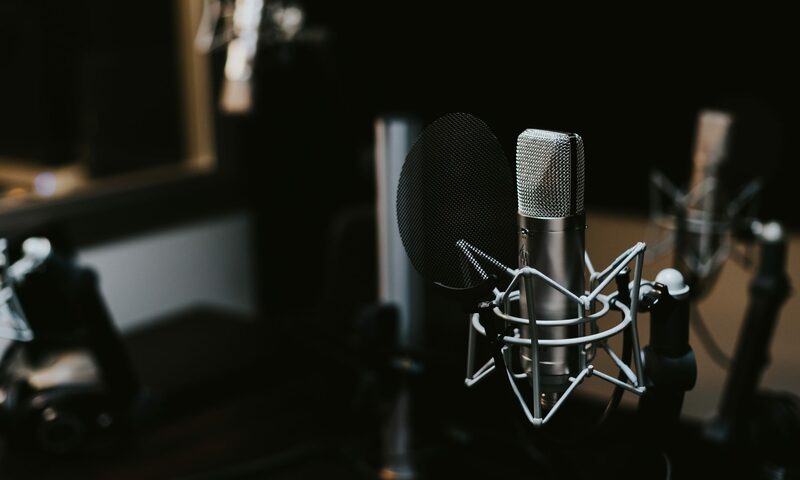 National news agency, SNA says the Captain of ONE of the boats has since appeared in Court, charged with illegal fishing in the waters of the INDIAN Ocean island country. It says another is still under police investigations, according to the SEYCHELLES People’s Defence Forces; which says local fishermen FIRST spotted the vessels around 90 nautical miles south-east of MAHE, the main island. 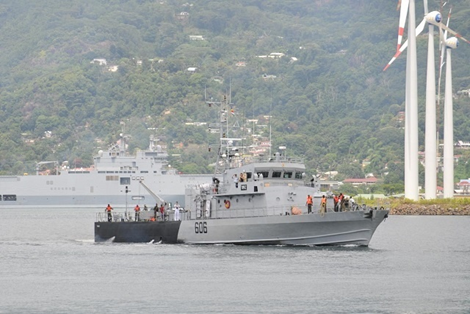 The Coast Guard Patrol Ship TOPAZ and Patrol Boat LA FLECHE intercepted the TWO boats, arrested and handed them over to the Fisheries Authority and the police at Port VICTORIA, the capital. The SEYCHELLES Fisheries Authority says the Captain who has appeared in court will remain in custody until 19 NOVEMBER; and the authorities are still probing to see if there is enough evidence for a case against the other suspect. It says it is assisting the police in gathering evidence as to the species and amount of fish found on board the TWO vessels. SNA says if confirmed, the case will be the THIRD incident of illegal fishing by SRI LANKAN-flagged vessels this year in the waters of SEYCHELLES. The news agency also quotes the SRI LANKAN channel, ITN News, as saying a group of SRI LANKAN fishermen has been slapped with a fine of ONE-POINT-FIVE-MILLION US dollars for violating SEYCHELLES maritime borders. It says the media house quotes the SRI LANKAN High Commissioner to SEYCHELLES as saying the Courts have also confiscated their boats, but the crimes continue. The Coast Guard Patrol Ship ANDROMACHE spotted another SRI LANKAN-flagged vessel during a routine patrol in JULY north-west of the main island of MAHE. A Coast Guard team that subsequently boarded the suspected boat carried out an inspection and discovered evidence of illegal fishing in the SADC nation. Authorities have difficulties with the vast Exclusive Economic Zone of ONE-POINT-FOUR-MILLION square kilometres, which is hard to monitor for illegal fishing, adding pressure on the available resources.